This product is an English ACT Preparation Strategies tutorial for customers to use as a tool. This product is a Math ACT Preparation Strategies tutorial for customers to use as a tool. This product is a Math, English, Reading, and Science ACT Preparation Strategies package tutorial for customers to use as a tool. This product is a Math SAT Preparation Strategies tutorial for customers to use as a tool. This product is a Reading ACT Preparation Strategies tutorial for customers to use as a tool. This product is a Science ACT Preparation Strategies tutorial for customers to use as a tool. This product is a Verbal, Math, Writing Package SAT Preparation Strategies tutorial for customers to use as a tool. 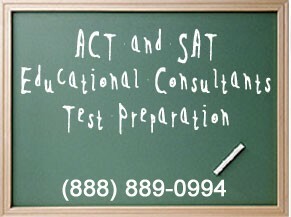 This product is a Verbal SAT Preparation Strategies tutorial for customers to use as a tool. This product is a Writing SAT Preparation Strategies tutorial for customers to use as a tool.